Academic Success - Healthy Lifestyles - Good Character a Turtle Now! 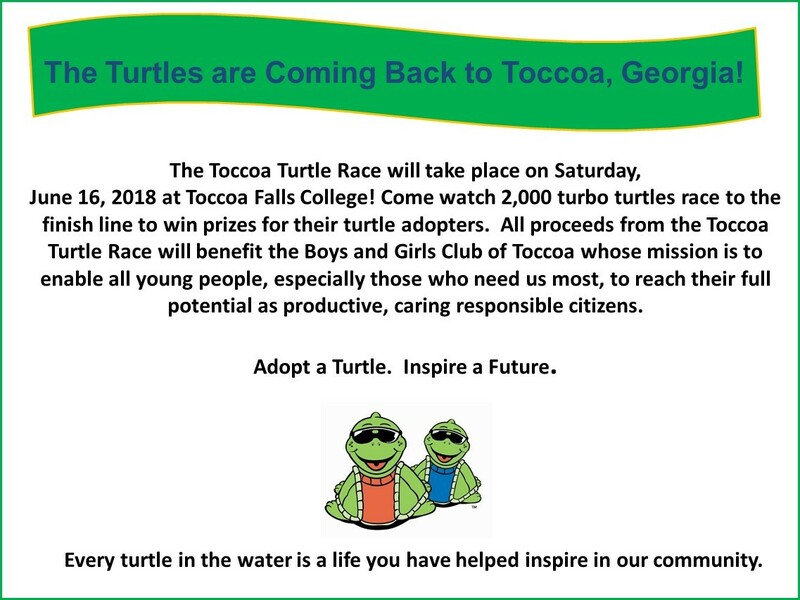 When: Saturday, June 16, 2018 from 11:00 a.m - 2:00 p.m.
Why: What could be more fun than 2,000 green mini turtles racing down the Falls to raise funds to support youth in our community? How: Adopt a single turtle or as many turtles as you want and you could win great prizes! 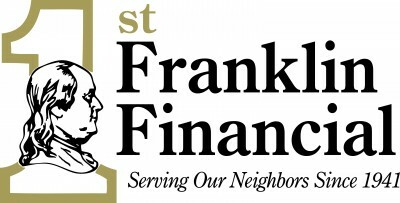 Grand Prize: $2,000 cash! You don't have to be present to win!